Flat cut metal letters, dark bronze anodized aluminium letters. 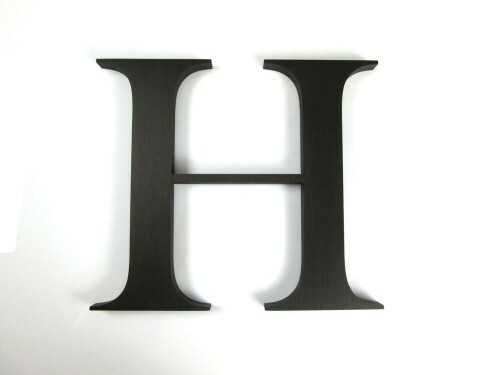 Anodized aluminium letters available in anodized aluminium, gold anodized, medium bronze anodized, dark bronze anodized, black anodized as well as polished anodized. 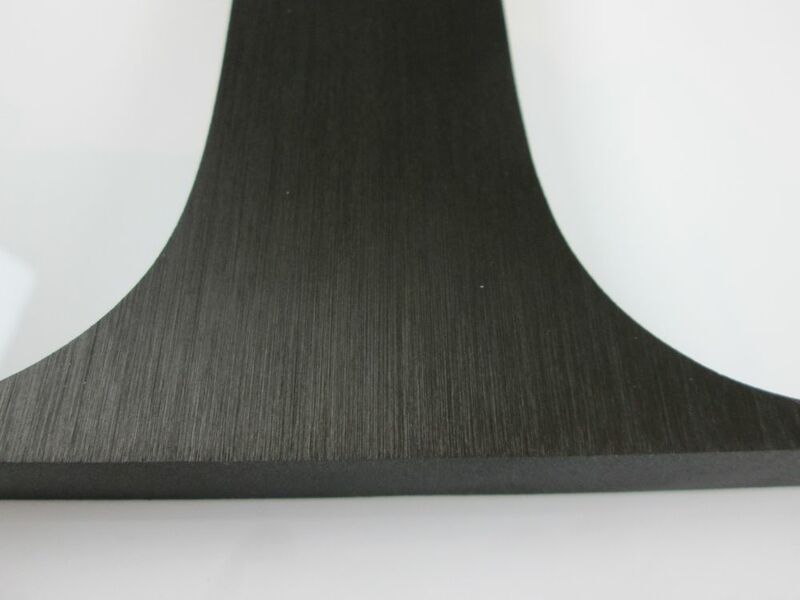 Horizontal grain as standard, vertical grain can be requested. 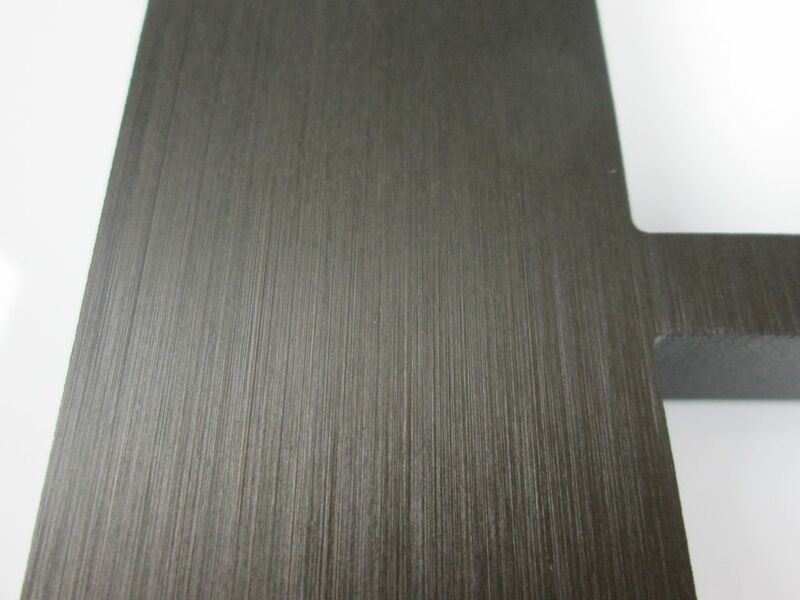 Example below indicates a dark bronze anodized aluminium with a vertical grain, 19mm thick, 264mm high, Times Roman font. 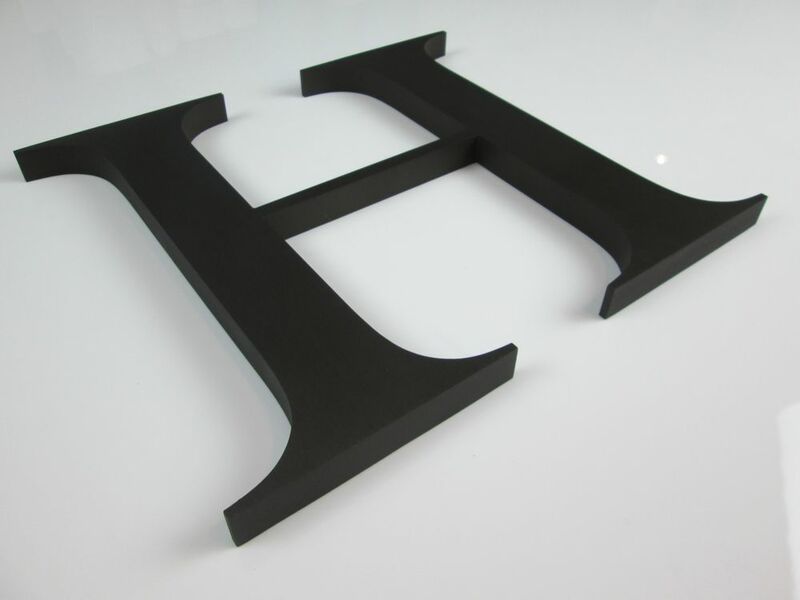 letters supplied with paper template and threaded rod fixings. Various fonts and sizes available, all letters are custom made to order so the choice of font is up to you.